James Garbarino Ph.D. is an author and Professor at Loyola University Chicago. 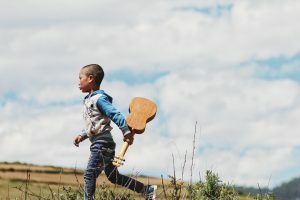 An expert in the field of child and adolescent development, he specializes in violence-related issues, such as the impact of violence on children, maltreatment of children and child aggression. Dr. Garbarino holds the Maude C. Clarke Chair in Humanistic Psychology and was founding Director of the Center for the Human Rights of Children at Loyola University Chicago. He has worked as an advisor to a wide range of organizations, including the National Committee to Prevent Child Abuse, the National Institute for Mental Health, the U.S. Advisory Board on Child Abuse and Neglect, and the FBI. He has authored a number of books, including his most recent work Children and the Dark Side of Human Experience: Confronting Global Realities and Rethinking Child Development (2009). 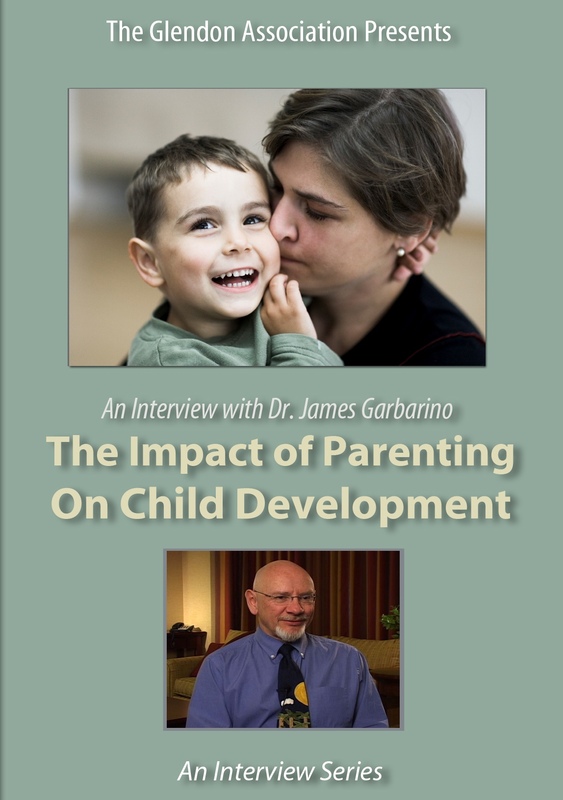 In this DVD, Dr. James Garbarino discusses a variety of topics related to parenting and child development. 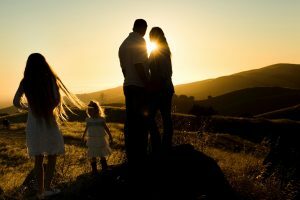 He addresses issues concerning parents and mental health professionals alike, such as parental guidelines, the impact of parents as role models, the disconnect that often exists between parents’ intentions and their behavior, and the impact of technology on child development. Dr. Garbarino also draws upon his wealth of experience to discuss gender differences, childhood trauma, the Psychologically Battered Child, and the effects of socially toxic environments on children.